Today I’d like to promote this really cool website called fashiolista. Basically, you get the “love-button” to love items you find online or on fashiolista to create your personal list. You don’t need to get an account, you can log in with your Facebook and you can follow other people and check out their style. Many well-known fashion bloggers such as Andy Torres from Style Scrapbook or Chiara Ferragni from the Blonde Salad use it. 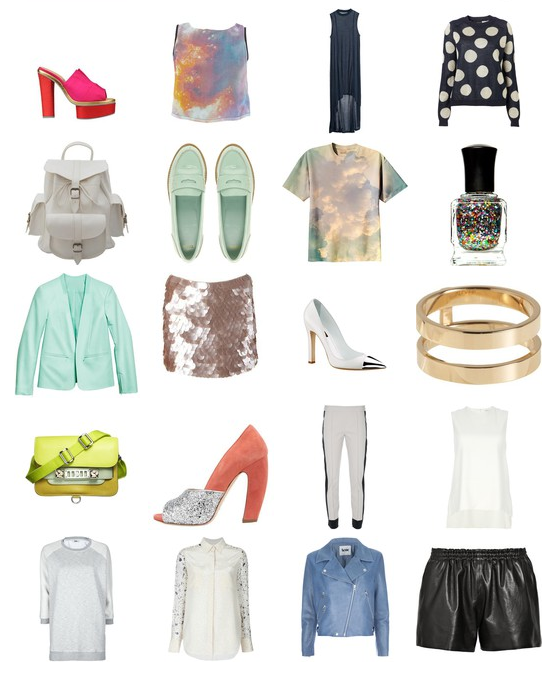 I really enjoy using fashiolista to keep track of everything I like.